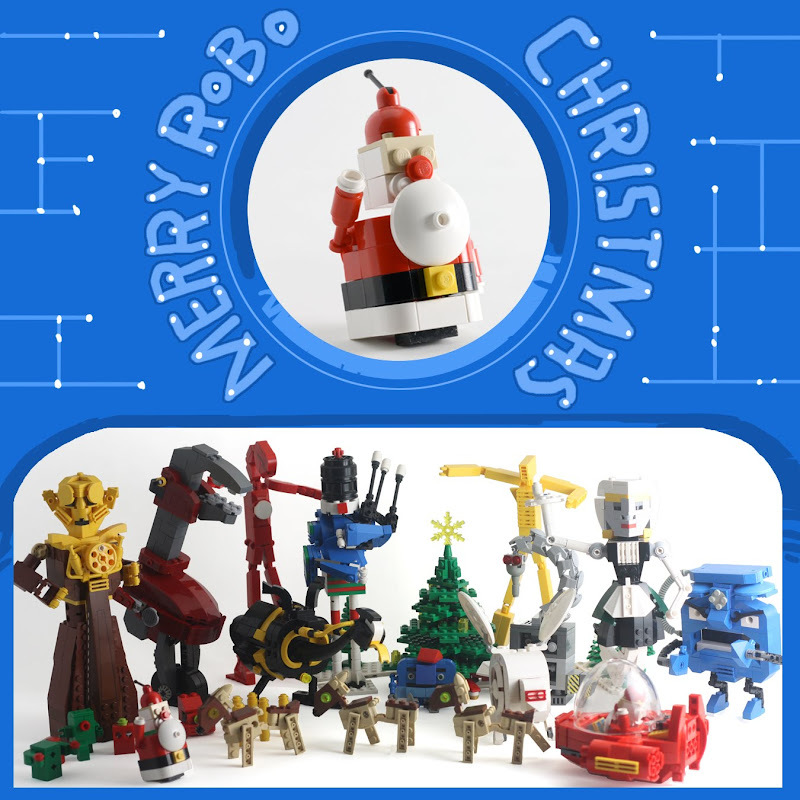 SPACE STATION NATHAN: MERRY ROBO-CHRISTMAS! Nathan, your creativity and talent is staggering. How one person can come up with all of these ideas, and actually carry them out with spectacular results, amazes me. We all love the Lego bots! HaHa! Love it! I won't be happy until ALL partridges are replaces with cartridges.